With the best contemporary design. 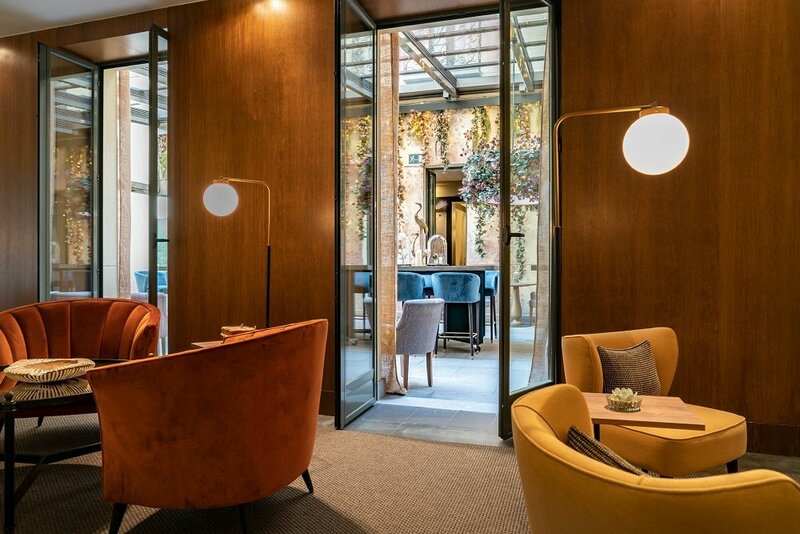 Located in the heart of the Las Letras district, the Vincci Soho stands out as one of the most exceptional hotels in the historical centre of Madrid. Originating in a complex of five historical, protected buildings between the streets Prado, Cervantes and León that have been exquisitely renovated, this is a modern hotel in the heart of Madrid, full or art and designed to convince even the most exacting guests with experiences filled with uniqueness and character. 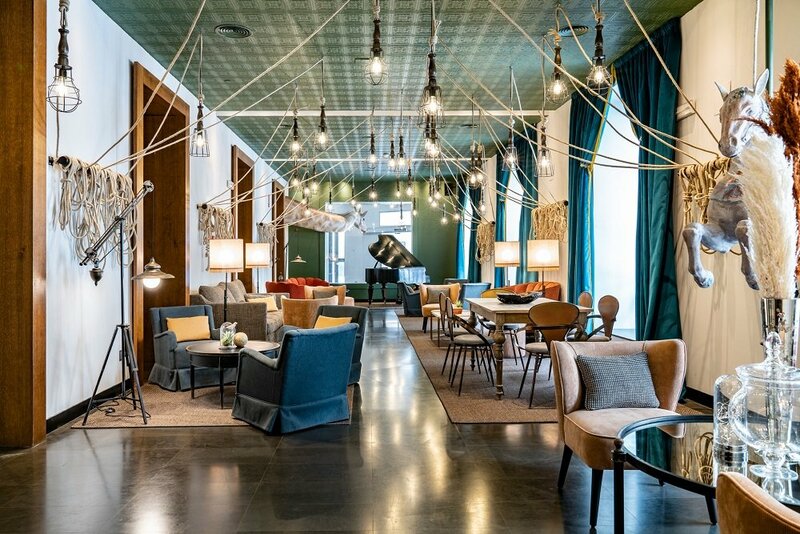 Book your hotel in the Las Letras district of Madrid and discover one of the most charismatic hotels in the Spanish capital. 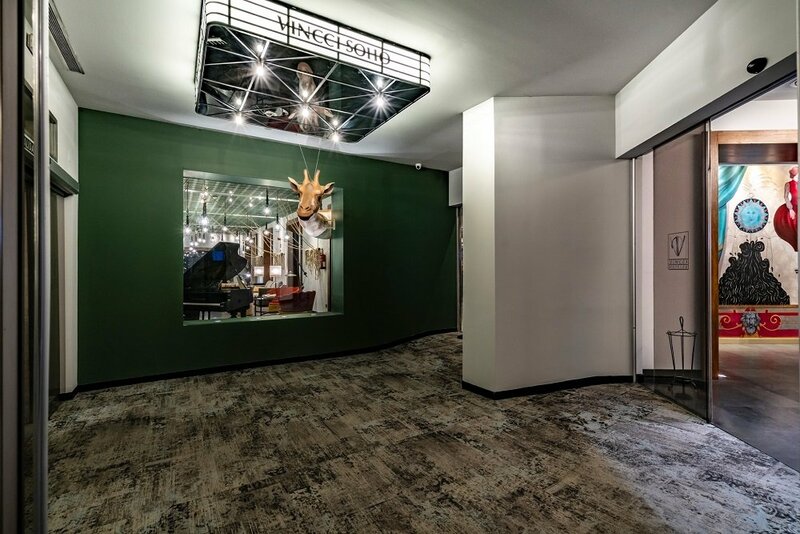 Now you can also book at the lowest online price, exclusively through here, the official web page for the Vincci Soho. Book 15 days in advance and enjoy a 10% discount.